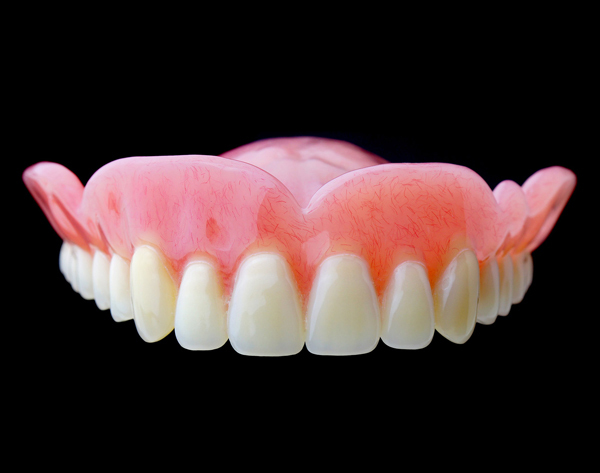 Full dentures are made to replace an entire arch of missing teeth. They can be made for just the top or bottom or both arches. They are beneficial to patients as they allow them to chew with more force as well as display a nice and healthy looking smile again. Full Dentures are recommended for any patients missing all of their teeth or those who already have a set of full dentures that are getting old and may need replacing. Partial dentures, which can be made from acrylic or chrome, are for patients who are missing teeth but still have some left in the mouth. Partial dentures replace any missing teeth by using the remaining teeth as support. As partial dentures have more to hold onto they can be much more comfortable, stable and effective than full dentures. One extra service offered at Brookwater Dental Surgery is the construction of immediate dentures for both full and partial dentures. As the name implies immediate dentures are made so that a patient never has to go without teeth. These are for patients who require their teeth to be taken out but would like to receive the denture immediately after their teeth are removed. The advantage of these is you never have to go without having teeth in the mouth. 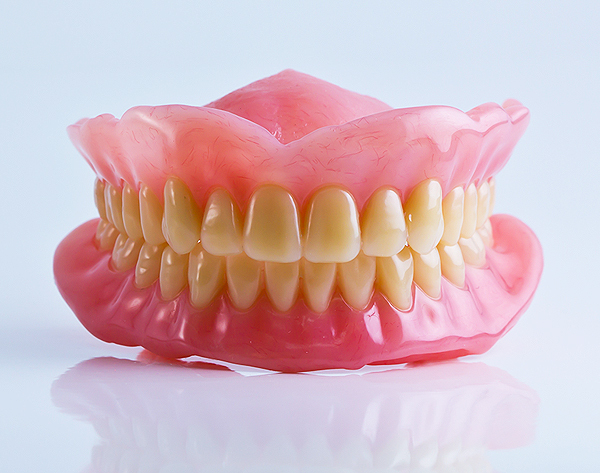 Contact us on (07) 3199 3260 and we can discuss if a denture is the correct option for you.